The Custom Chevy 454 looks and runs awesome and it sounds absolutely fantastic! The upholstery is custom and looks excellent. This boat has always been garage kept and never left in the water! The trailer is included in the price and, per the seller, is in great shape, ready to hit the road. Stock #130442 2002 CUSTOM 22' BUILT FOR SPEED Chevy 454 TURBO MANUAL TRANSMISSION GO FAST INCLUDES TRAILER CUSTOM ALL THE WAY If you are in the market for a center console, look no further than this 2002 Custom 21, just reduced to $25,000 (offers encouraged). 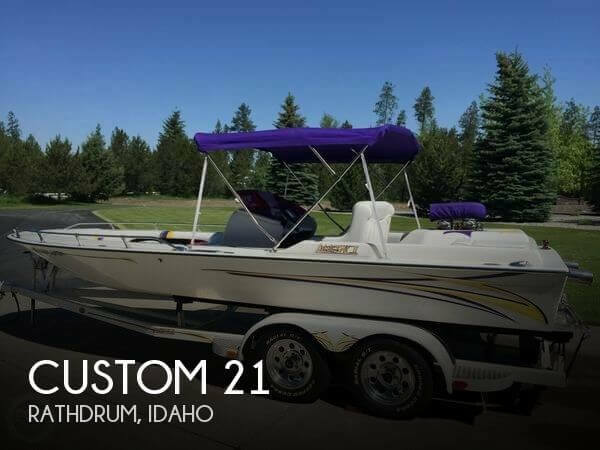 This boat is located in Rathdrum, Idaho and is in great condition. She is also equipped with a Custom engine that has only 50 hours. 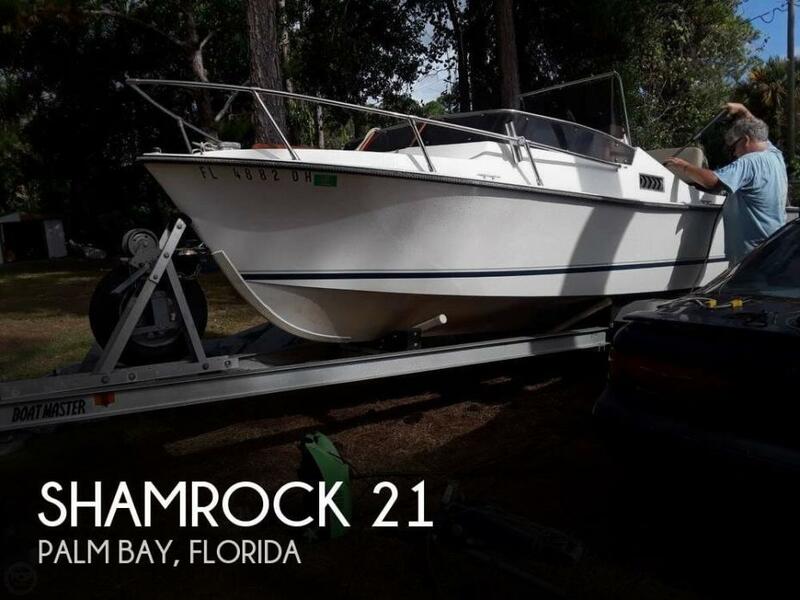 Per the seller, this boat has been very well maintained. All motors run well, having all regularly scheduled maintenance performed on them. The boat is stored inside and out of the elements, so both her and trailer are ready to go hunt or fish with you and your buddies. Stock #170812 218 the toughest best made Jon Boat in America. The Clark Boat Company builds handmade boats mostly for the Army Corp of Engineers! 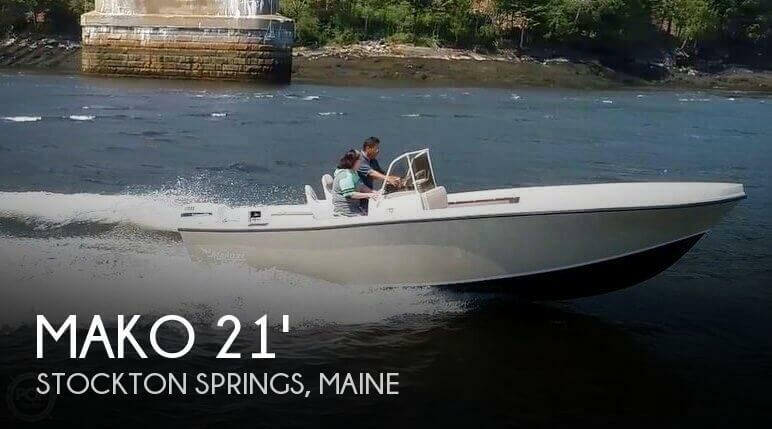 If you are in the market for an aluminum fish boat, look no further than this 2003 Clark Boat Company Custom 21, priced right at $25,250 (offers encouraged). 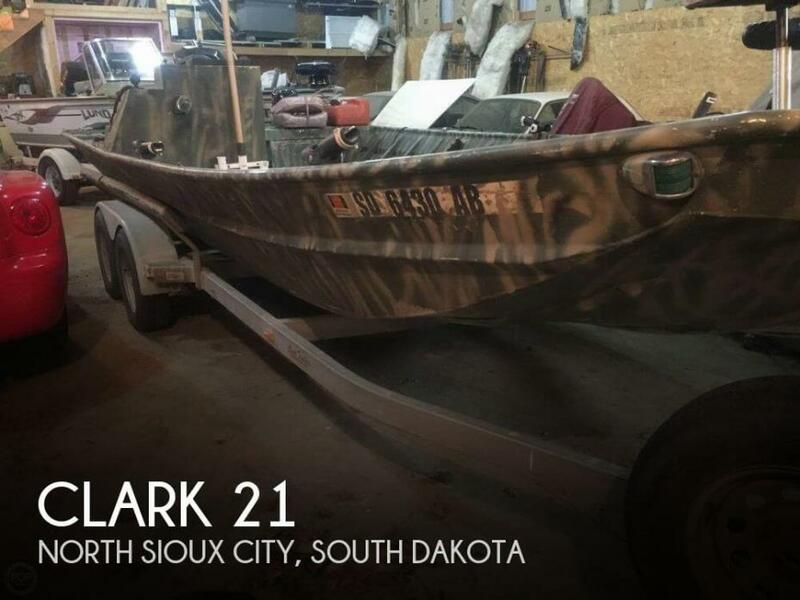 This boat is located in North Sioux City, South Dakota and is in good condition. She is also equipped with triple Mercury engines. Reason for selling is years are catching up to seller. 2005 Mercruiser / Bravo outdrive Engine 320 6.2 liter This boat is loaded!!! Re-powered in 2005 with a 6.2 liter 377 320 HP Mercruiser, with Bravo Drive. 8'10'' beam, Electronics include: QT- 206 depth, Icom IC-M45 VHF, Pioneer AM/FM radio, Garmin 2006C GPS map Custom arch, custom walnut dash, forward seating with cushions, Ritchie compass, plenty of storage compartments, tilt steering, forward bow rails, Shakespeare Ant. Infiniti speakers, rod holders, and newer upgrades. Stock #090942 Loaded!and powered with a 6.2 L Mercruiser! 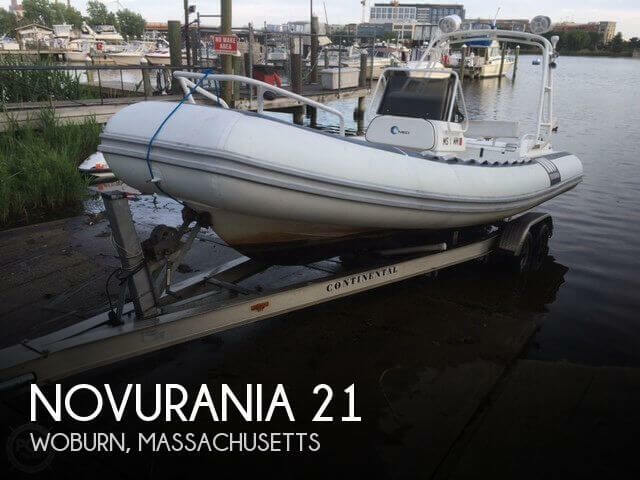 If you are in the market for a rigid inflatable, look no further than this 1997 Novurania 21, just reduced to $15,725 (offers encouraged). This boat is located in Woburn, Massachusetts and is in need of some work. She is also equipped with a Mercruiser engine that has 675 hours. As you can see by the pictures this 1994 ultra custom jet boat's interior is in good shape, has some nicks and scratches not perfect but looks good. This boat has normal wear and tear for its age and has had a lot of upgrades on its engine. The information and pictures of this boat has been provided by the owner of the boat. This vessel has not been viewed or inspected by a representative of POP Yachts. To the best of our knowledge and with the approval of the owner the information and pictures in this ad properly represents the boat. Stock #093188 Attract the crowd with this beautiful Ultra!!!! 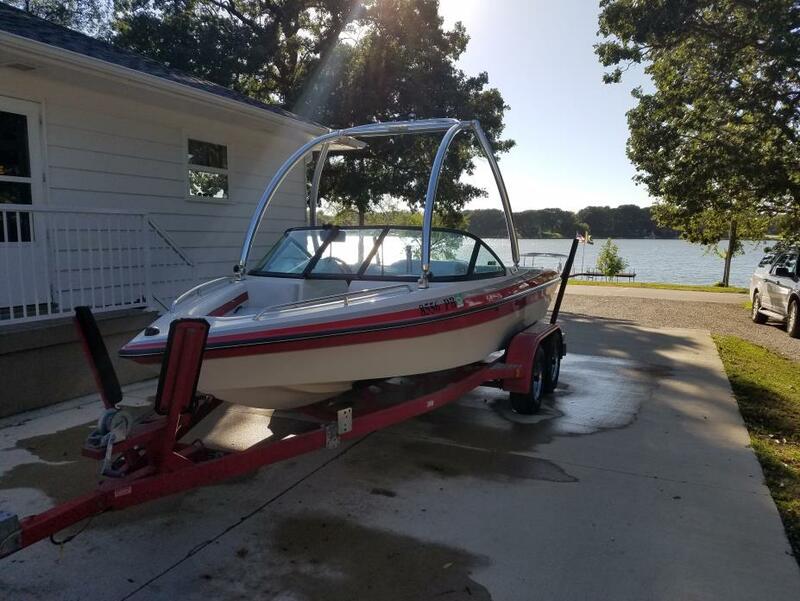 If you are in the market for a jet boat, look no further than this 1994 Ultra 21, just reduced to $17,995 (offers encouraged). 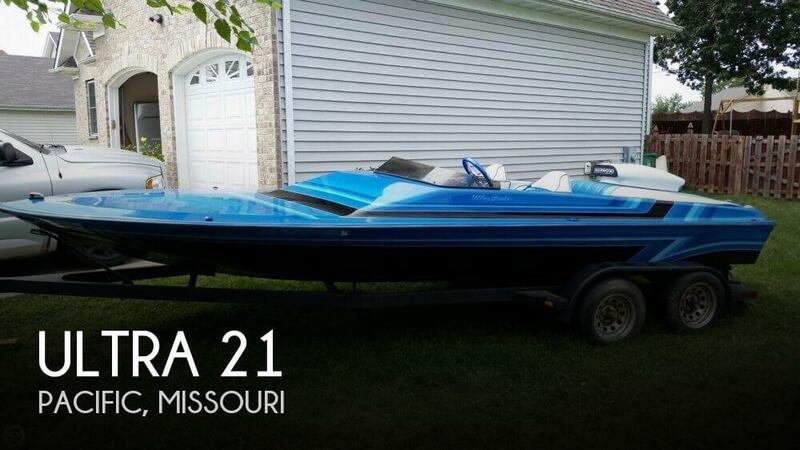 This boat is located in Pacific, Missouri and is in good condition. She is also equipped with a Custom engine that has only 5 hours. This 2014 Super Air Nautique G21 is in great condition inside and out. I photographed every inch of this boat so you can see how it has been cared for. The seller states that everything works as it should. Mechanically the seller states that the boat is good to go. It needs nothing that he is aware of. 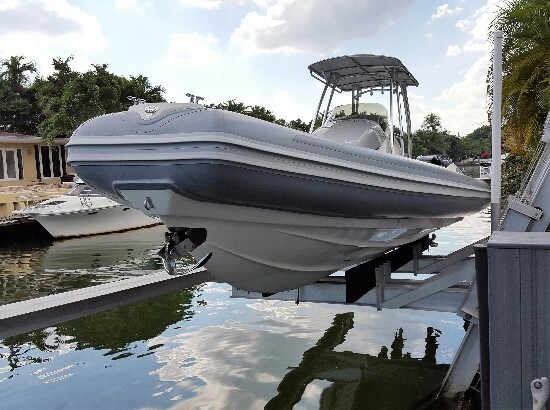 The 2014 Super Air Nautique G21 sits on a matching 2014 Boat Mate Dual Axle Steel Trailer with Side Guides, Step Plates, Custom Moto Wheels, Disc Brakes, Boarding Steps and a Swing Tongue for easy storage. This trailer looks as good as the boat does. Very nice condition. The seller states that mechanically it is also good to go. It needs nothing that he is aware of. Stock #162959 G21 delivers all the big-wake performance, luxury amenities and sharp styling we've come to expect from a G Series boat! If you are in the market for a ski/wakeboard boat, look no further than this 2014 Nautique G21, just reduced to $99,000 (offers encouraged). This boat is located in Midway, Utah and is in great condition. She is also equipped with a PCM engine that has only 200 hours. Reason for selling is moving out of state..
Only 30 hours on the engine. -Has a Speedmaster 3 Outdrive with electric trim; also has foot override cavitation plates. -Triple Axle Hoss Trailer with new brakes. -Ample storage located under bow. Basically, this boat will take any kind of water at any kind of speed and ride ultra- smoothly. Stock #157438 Boat is in excellent condition and great race boat for speed skiing! 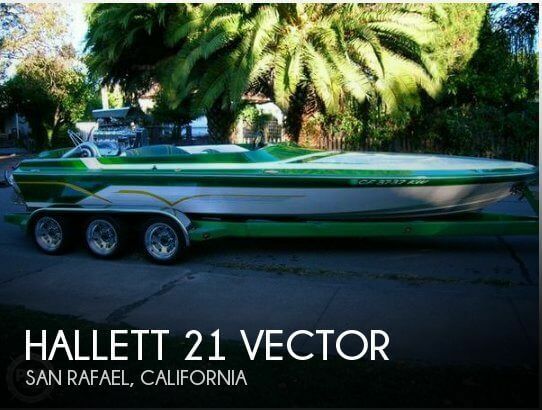 If you are in the market for a high performance boat, look no further than this 1995 Hallett 21 Vector, just reduced to $44,900 (offers encouraged). This boat is located in San Rafael, California and is in great condition. She is also equipped with a Custom engine that has only 30 hours. This vessel is in very good condition considering its age. It has lead a well maintained pampered life. You can really see that the owners of this vessel have been doing a great job of keeping this very rare keel drive boat in great condition. The present owner added a bench seat that is showing sun wear. But he has the original custom Shamrock single molded factory seats and the seat pads (pic of seats at the end of pics, pads are inside cuddy cabin in pics) in very good condition that could easily be reinstalled and come with the boat on the dual pedestal mounts. Stock #164871 21 Conwalk powered by a 302 PCM with only 490 hours! Cruising rpm 2800 excellent fuel economy! Reason for selling is no time to use always working.. The engine has 4.,5 hours of use on it, and the boat's been on the water less than that. Soon after having the boat built, the owner had some health issues arise and hasn't been able to use it. He has however cared for it very well and made a few upgrades over the years. This Gorgeous boat needs new adventures. Stock #140670 Fast and fun, Both engine and boat have only 4.5 hours and very well maintained! 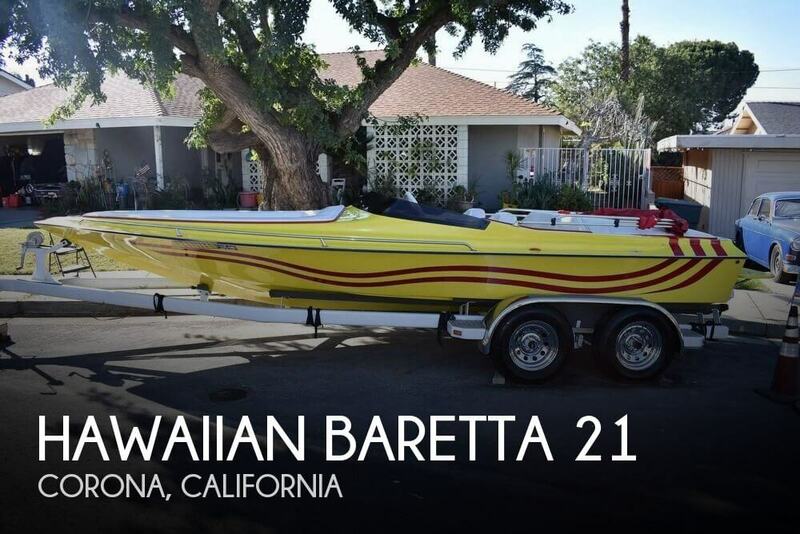 If you are in the market for a high performance boat, look no further than this 2007 Hawaiian Baretta 21, just reduced to $27,500 (offers encouraged). 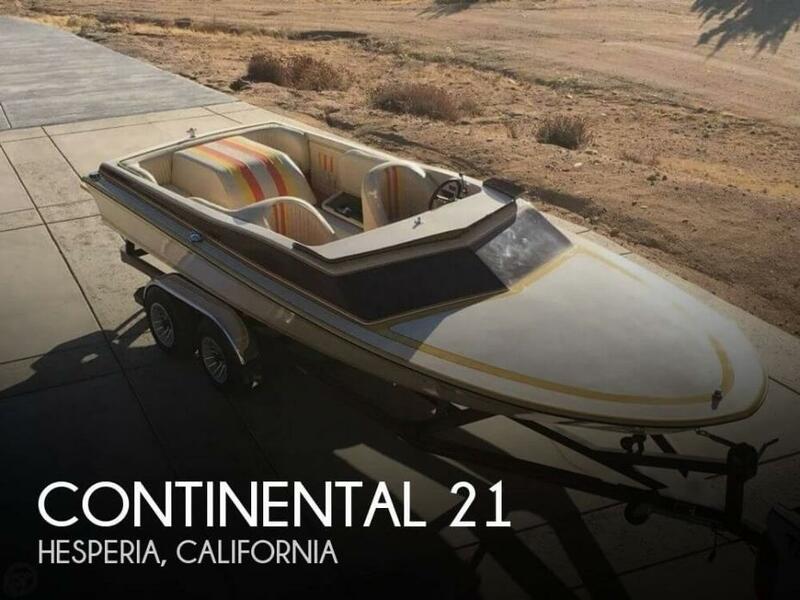 This boat is located in Corona, California and is in great condition. She is also equipped with a Custom engine that has only 5 hours. This is a great family starter boat. Easy to run, Safe, Starter price. According to the Seller: Hate to sell, but kids are grown and time to move on. Water skiing is primary, but with a collapsible tower, now a crossover boat for Wakeboarding. The driver can sit and see over the bow at ALL times. The boat was purchased by me in 1993 with 99 hours on it. Has been used by my family since then. Has always been stored in a garage and serviced by Water Ski Pro Shop in Boise, It has a 5.7 (350 c.i.) Mercury Bluewater engine with 260 HP and regular carburation. It was a pure water ski boat when I bought it but was upgraded over the years when my kids wanted to wakeboard as well. Gilbert Marine added a wakeboard tower and fat sacks in the 1990s. We also had a barefoot boom added that works off the tournament ski post originally built into the boat. The tower collapses easily and can be stored in a garage with an 8-foot door. A Bimini cover was custom made for the boat as well when the tower was installed. FYI, the impeller for water cooling has been changed every other year since I have owed it and was replaced in 2017. Equipment list too long to list here. This is a good buy for someone to simply take out and use without having the hassle of acquiring all the various equipment needed for a family boat. Ski Supreme boats are full fiberglass boats and this includes all the areas under the floor and deck. No areas to rot as is common with older boats like Four Winns and other mid-level boats. Stock #175463 GREAT FAMILY BOAT!! ALL EQUIPMENT INCLUDED!!! EASY TO RUN!!! TRAILER INCLUDED!!! 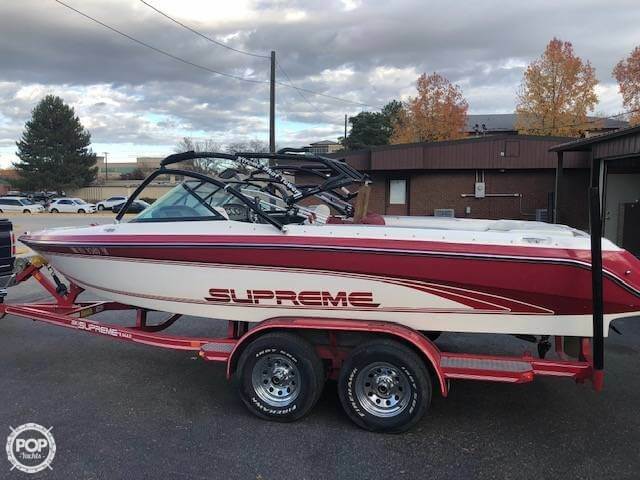 If you are in the market for a ski/wakeboard boat, look no further than this 1991 Ski Supreme 21 Medalist, priced right at $16,500 (offers encouraged). This boat is located in Caldwell, Idaho and is in good condition. She is also equipped with a Mercruiser engine that has 664 hours. This custom made fishing boat is brand new and in excellent condition. Per the Seller: Everything on the vessel works as it should and if you buy it you will have a turn key vessel ready to fish. The trailer is a brand new single axle trailer registered 2016 Stock #128338 Handmade custom aluminum alloy! One of a kind design! Minn kota trolling motor! New Lowrance fish finder! LED lights! If you are in the market for a bass boat, look no further than this 2016 Custom F21, just reduced to $19,000 (offers encouraged). 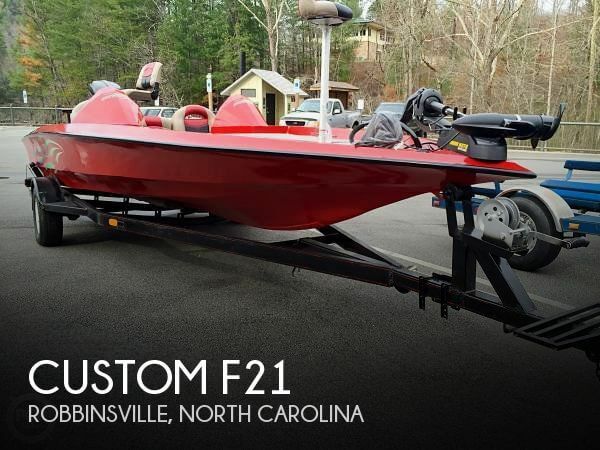 This boat is located in Robbinsville, North Carolina and is in great condition. She is also equipped with a Mercury engine. Stored Indoors always. Seller states that all systems function as expected and that the boat runs great! Sweet unit that will not last long! Please make an inquiry or call for more information, to set a showing or make an offer! Stock #146807 Custom boat, new canopy, new parasail winch and rope, well maintained! If you are in the market for a runabout, look no further than this 1984 Century 21 CTS Parasail Boat, priced right at $17,500 (offers encouraged). 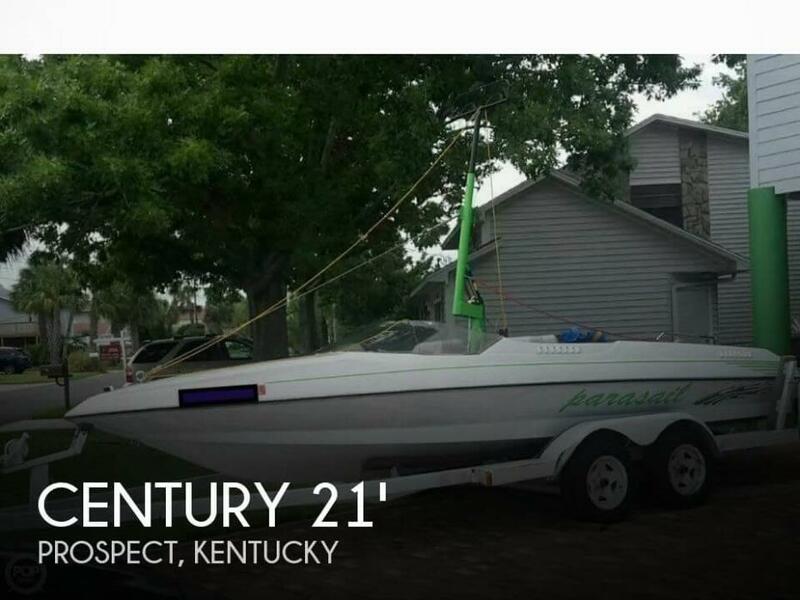 This boat is located in Prospect, Kentucky and is in great condition. She is also equipped with a Mercruiser engine. Reason for selling is moving on.